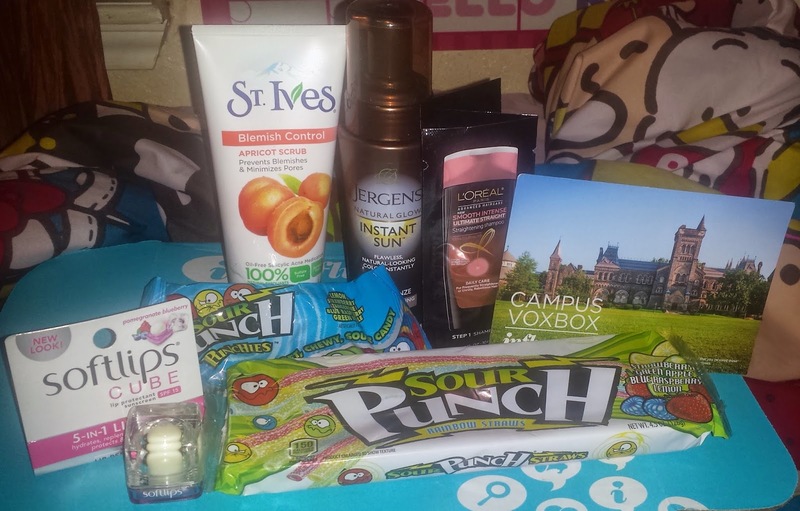 Influenster: Campus VoxBox and Carefree Box | The Broke Asian. After almost a month gone, I'm back! I have no excuse other than I've just been extremely lazy after I graduated. It would be a lie if I said I was finally catching up on sleep. 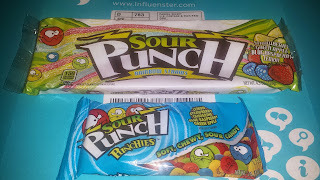 So awhile back, I joined this site called Influenster that sends you products to review based on your interests. You can connect your social media sites to build higher "social impact" on your profile and they have different campaigns where they send you boxes of things if you qualify after taking a brief survey. I recommend it if you all are interested in trying out new things! I finally got onto a campaign. 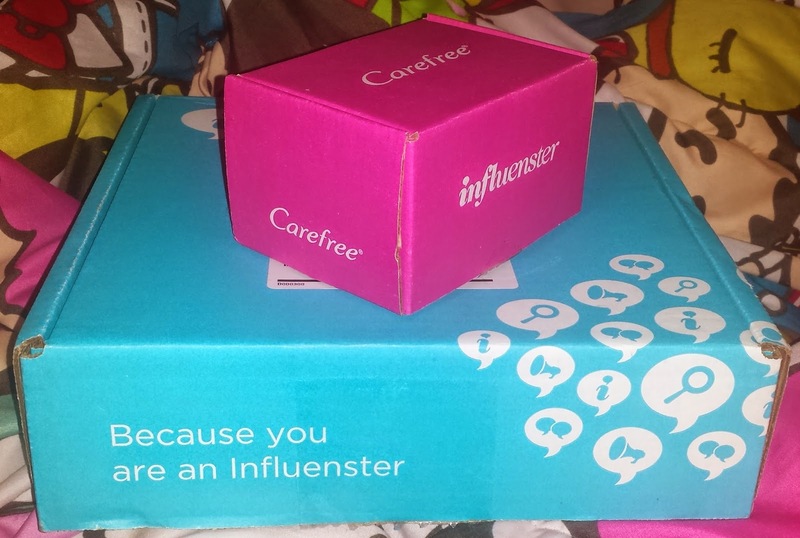 I received two boxes from them this past month: Carefree and the Campus VoxBox. 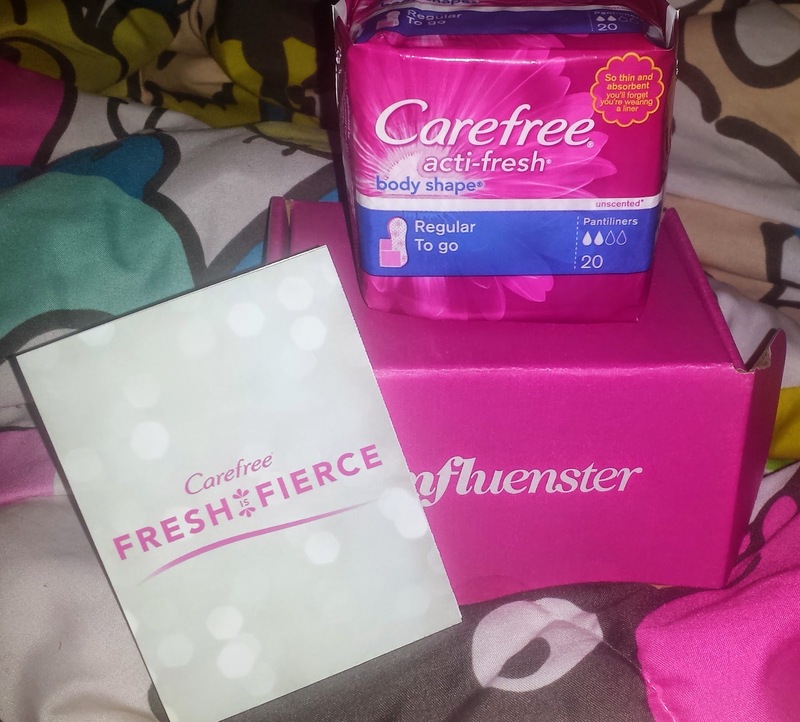 I think the Carefree box is a little hilarious, but still completely necessary for us ladies if you think about it. The box came with a package of 20 pantiliners. 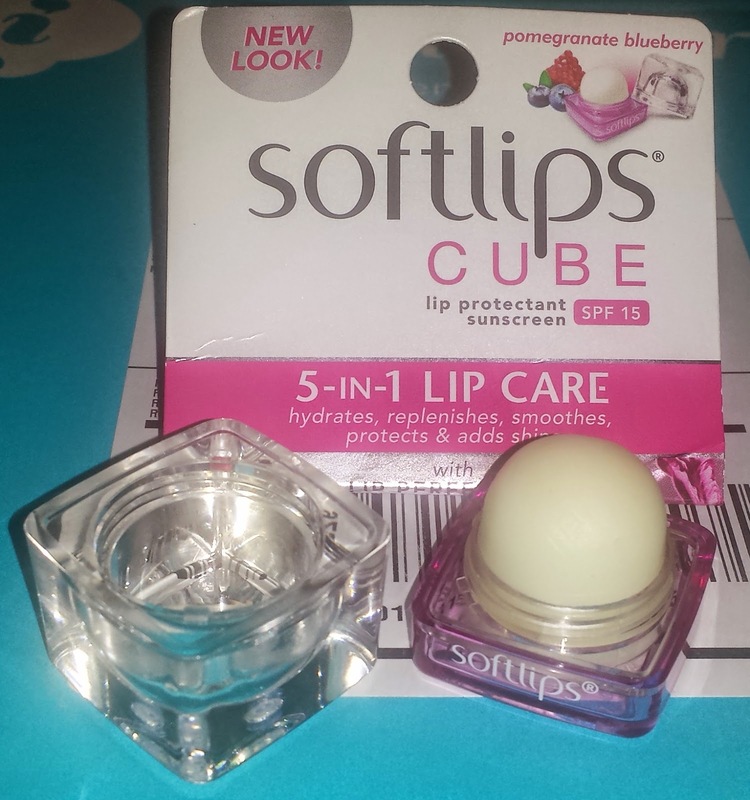 Back in middle school, I used to be obsessed with the Softlips chapsticks. This Softlips Cube ($4.959 reminds me of how wonderful this brand is because your lips really do get nice and soft. 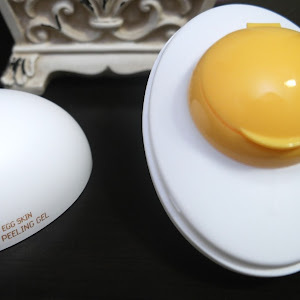 This packaging reminds me of the EOS ones, but those were horrible in terms of doing nothing for my lips. 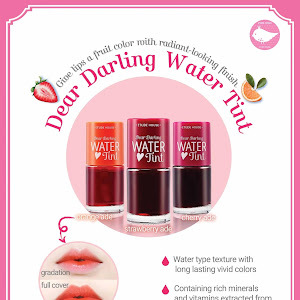 If I wasn't so lazy to actually use chapstick on a daily basis, I'd repurchase this. This is the L'Oreal Advanced Haircare Smooth Intense ($13.95). My hair is already ridiculous straight and I don't blow dry or straighten it after showering, so this product does nothing for me. That's not to say that it doesn't work. It smells great though! 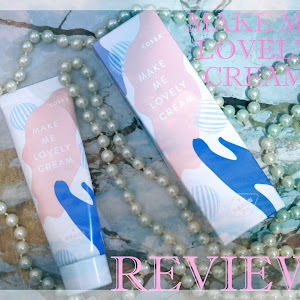 I used to really love this particular face scrub from St. Ives ($3.54) back when I was in high school. 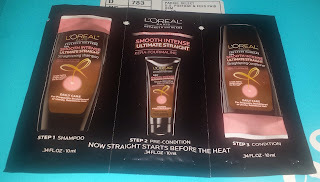 I stopped using it so I can try out new products, but glad I got to try it out again because it's great! For those that suffer with oily acne prone skin, I highly recommend using it during your night routine. 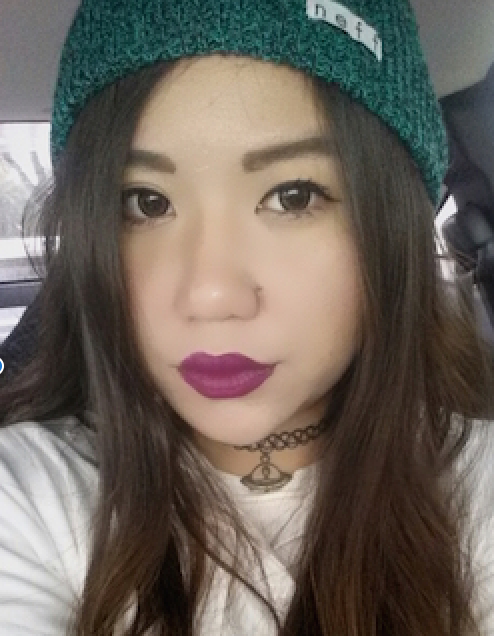 I was told once that you shouldn't be using scrubs in the morning because that can stimulate more oil during the day. Plus, it's ridiculously inexpensive, so it's worth a try. The Jergens tanning mousse ($11.97) is probably my least favorite in the box because that's something I would never use. Ever. I recommend joining if you have any free time and enjoy trying out new things. 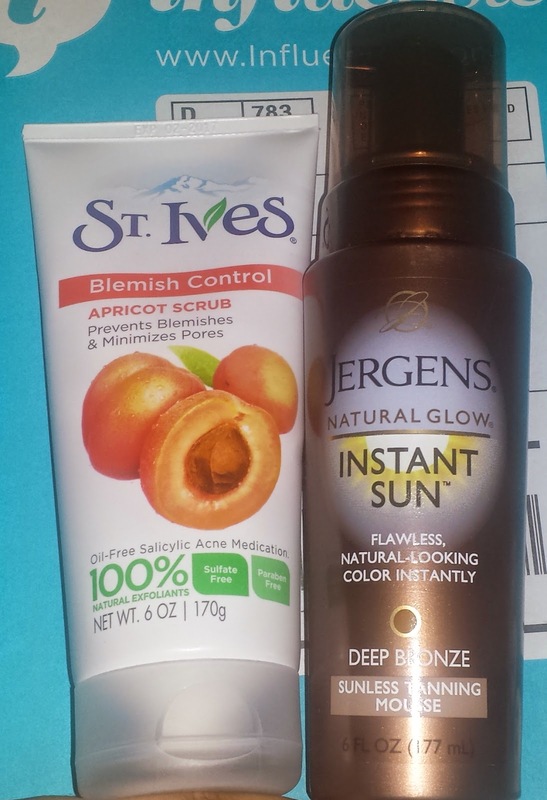 *Disclaimer: I received these products complementary from Influenster for testing purposes.